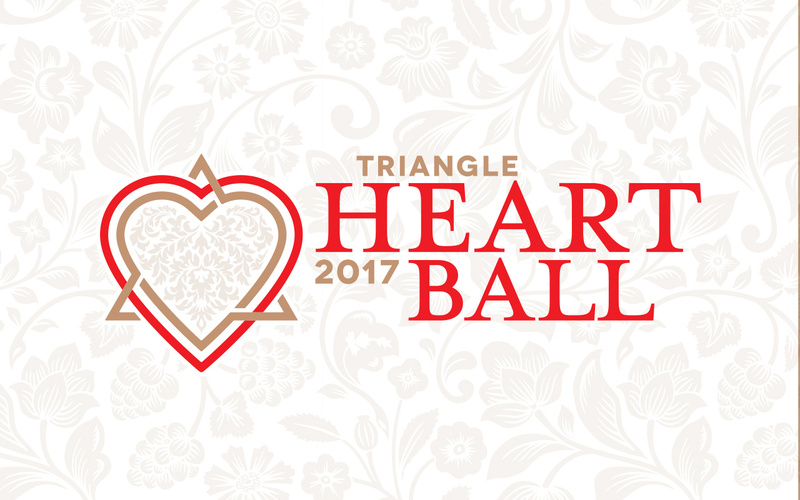 The American Heart Association engaged Signal to assist with its 2017 Triangle Heart Ball, an annual event which brings together community leaders for an inspirational celebration of life. The goal of the Heart Ball is to support the mission to build healthier lives free of heart disease and stroke. Signal joined the team as an in-kind sponsor for creative work. 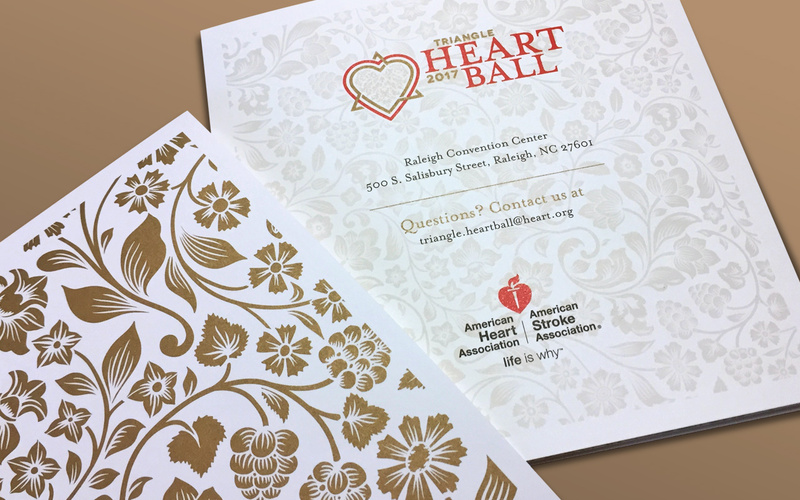 Our deliverables included designing the Heart Ball theme, save-the-date postcards, invitations, envelopes and RSVP – as well as the program cover, tabs and page template. Signal was also responsible for print management.